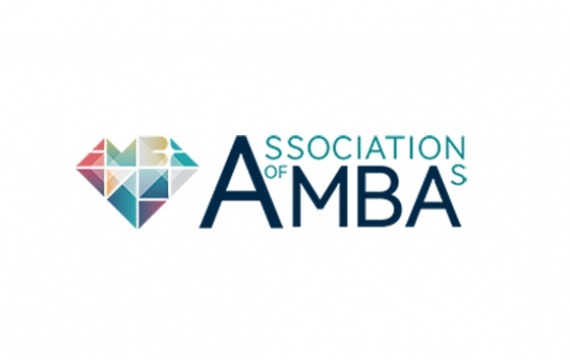 The American University in Bulgaria’s Executive MBA program is the first in the region to join the international Association of MBAs Development Network (ADN). The recognition comes shortly after the program celebrated 15 years of bringing excellent executive education in Eastern Europe. Membership in the ADN not only gives AUBG access to a community of business schools all over the globe, but also provides valuable services like an annual desktop review, institutional mentorship and access to AMBA resources. 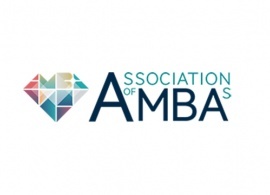 The association was founded in 1967 and now offers accreditation to programs from the top two percent of business schools in more than 70 countries. Its research center offers a rich body of reports which explore global trends in postgraduate education, while a vast online community network allows faculty, students and employers from all over the world to easily connect. AUBG’s Executive MBA, the first of its kind in Bulgaria, is accredited both in Europe and the U.S. It is recognized worldwide for its practical curriculum that provides up-to-date skills for successful performance in today’s complex business environment.